If you’ve ever tried to fix red eye, crop an image or add text to a photo in Photoshop, you know it’s never quite that easy. Because for all of its creative power, Photoshop can sometimes feel as complicated as trying to execute a NASA launch by yourself. With so many controls and features, it can be tough for even regular users to figure out exactly how to get fairly simple changes done. That’s where a straight-forward, yet ultra-equipped photo editor like Fotor comes in. 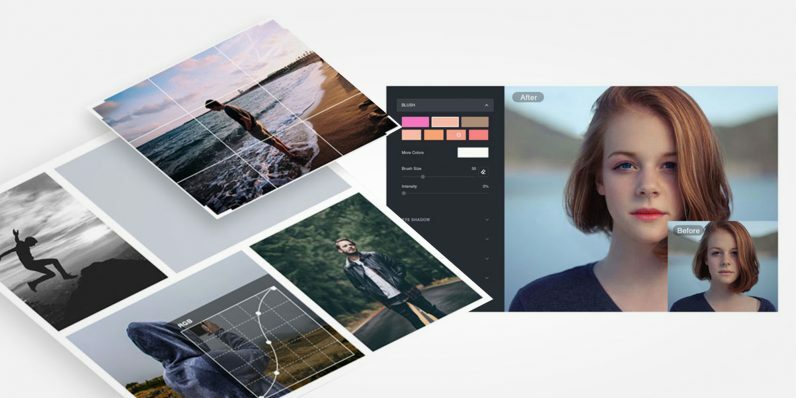 Right now, you can jump on a deal for the Fotor Design and Image Editor Online Pro subscription that best fits you: $19.99 for one year of access; or $59.99 for a lifetime pass from TNW Deals. It’s a savings of up to 88 percent. There’s a reason Fotor gets a five-star rating from nearly 2,000 reviews in the Mac App Store. It’s because you can do so much with Fotor so easily, often with just a single click. All of the most popular editing tools are there: resizing, cropping and retouching are no problem. Portraits can be smoothed out with the wrinkle and blemish remover. Lighting and color issues can be run through Fotor’s HDR tech, a process that allows for a wider range of editing options than possible with a standard digital camera. The built-in collage creator makes assembling a photo project easy, and an array of cool templates and customizable fonts, stickers and more will expand your creative opportunities. And if you’re on the go, Fotor syncs with the cloud for quick access anywhere. Fotor can shave hours off the time you spend fiddling with images and save you a whole lot of money. Save 81 percent with a one-year subscription (normally $107); or get max savings with lifetime access for $59.99 (regularly $539).